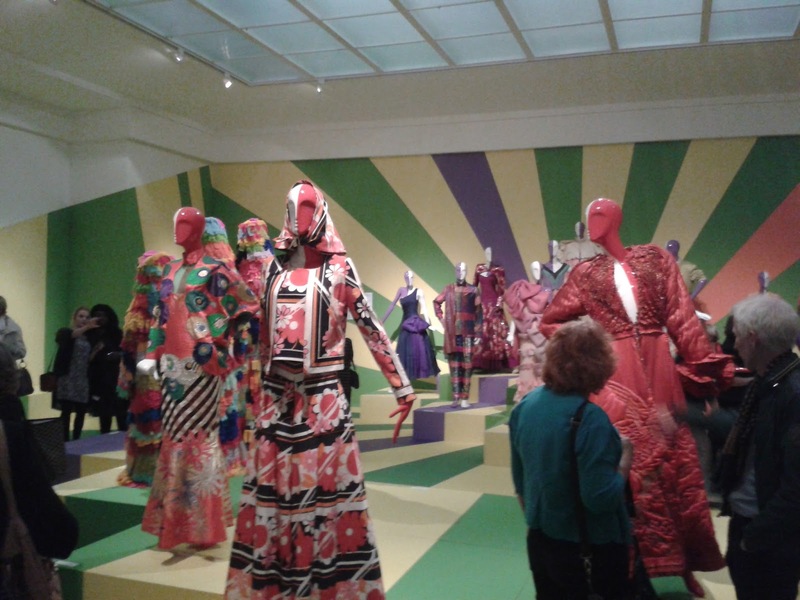 Just a little tip if you happen to find yourself near The Hague in the months to come (between now and February 2016): The Gemeentemuseum is hosting its annual fashion exhibition! 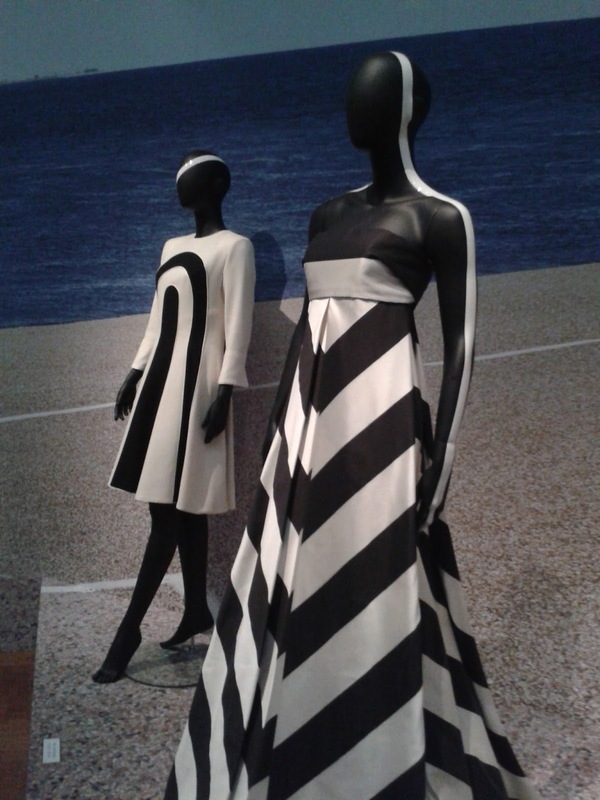 This one is called "Ode to Dutch Fashion". As a volunteer for Modemuze (="Fashion Muze", a website which promotes the Dutch museums which have fashion collections and makes those collections available online), I got to go to the opening of the exhibition yesterday evening. Which was fun but I will definitely go back for a better look. And because the museum allows visitors to take pictures as long as they don't use a flash nor a tripod, I will try and share that look. For now: Don't you love the use of the stripes in this dress? Thanks for bringing this exposition to my attention! !